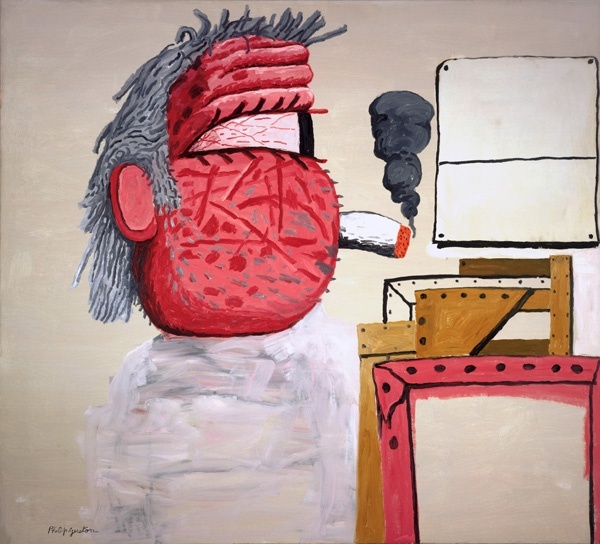 The bold and extraordinary oeuvre of the American painter Philip Guston (1913–1980) was one of the most widely discussed of his time. 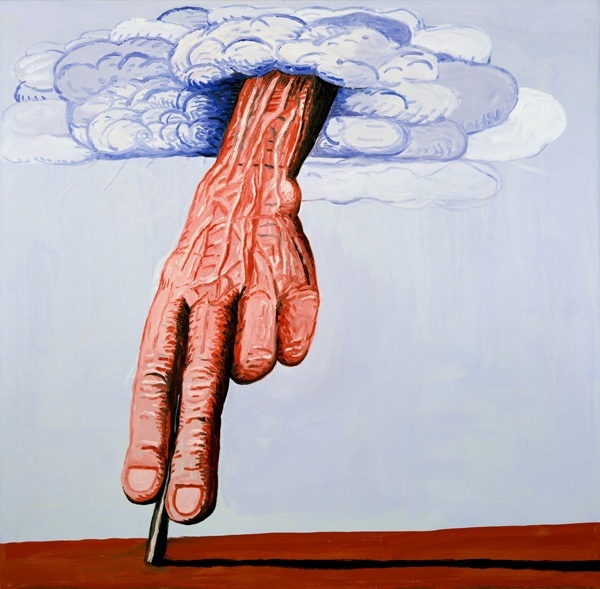 He was the first to return figuration to postwar American painting, was innovative in his combination of “high art” with images from popular culture, and is today celebrated as the pioneer of postmodern, figurative painting. 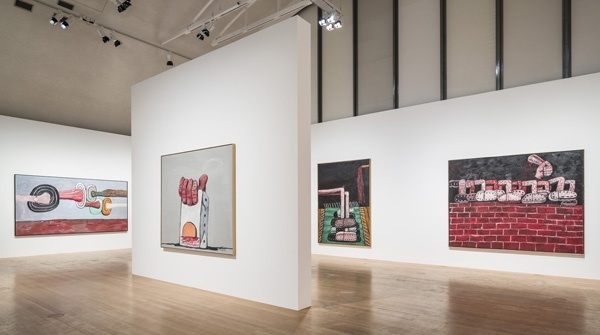 On the occasion of the artist’s 100th birthday, from November 6, 2013, to February 2, 2014, the Schirn Kunsthalle Frankfurt is presenting late works by Philip Guston as a milestone of American painting. 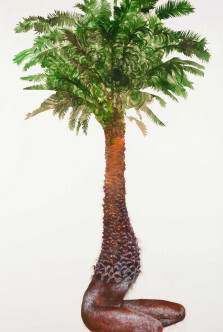 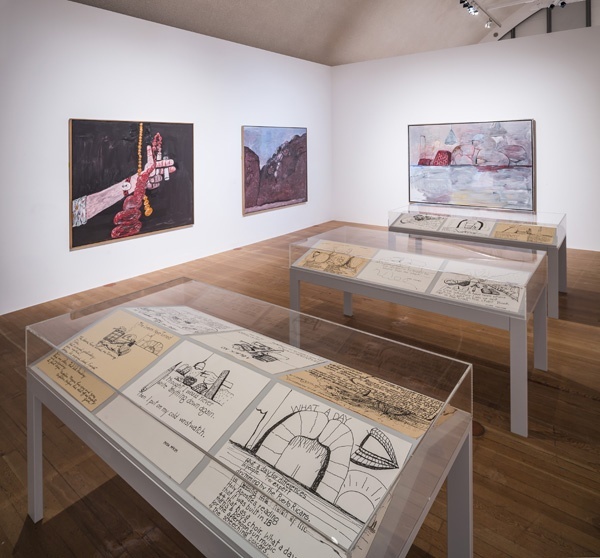 With a selection of seventy paintings and drawings, the exhibition unites loans from the Museum of Modern Art, New York, the Centre Pompidou, Paris, and the Stedelijk Museum, Amsterdam. 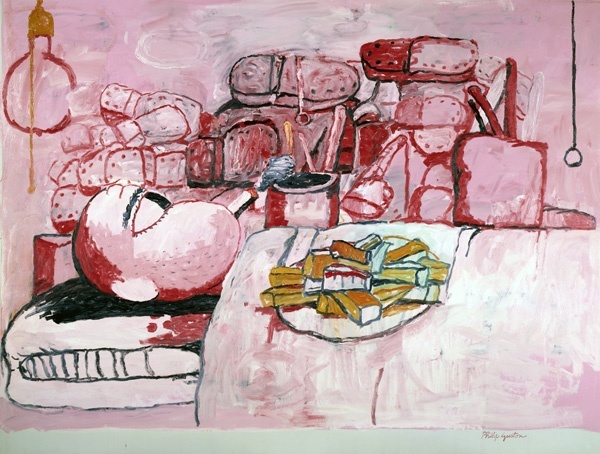 The autodidact Guston gained a foothold in New York’s art scene in the 1950s and became one of the most important representatives of Abstract Expression around Jackson Pollock, Willem de Kooning, and Mark Rothko. 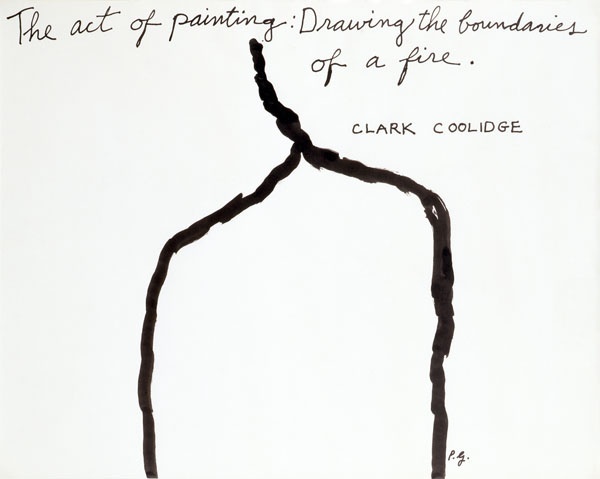 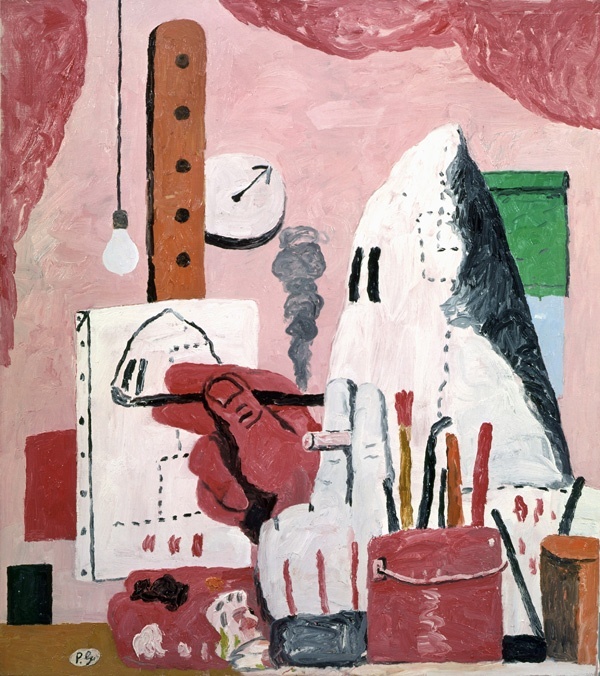 An intense drawing phase began in the late 1960s, culminating in a painterly break with the “purity requirements” of abstraction: Guston introduced crude figures and fragments of figures into his works; they populated his pink, red, black, and blue canvases – smoking, drinking, often painting as well. 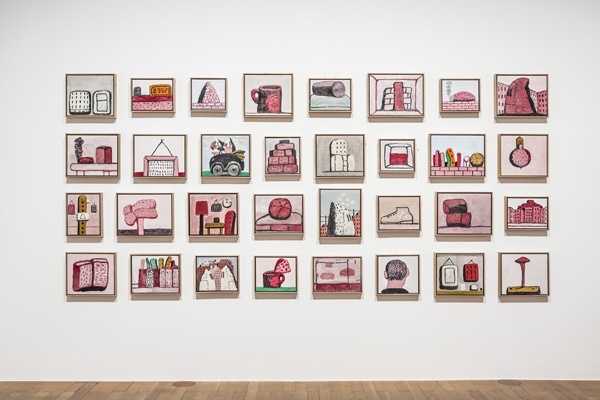 Guston’s subjects include large heads, hairy legs, clumsy shoes, and all manner of architectural fragments such as walls, doors, and light bulbs reminiscent of 1920s comics, and they often come over as the precursors of “Bad Painting”. 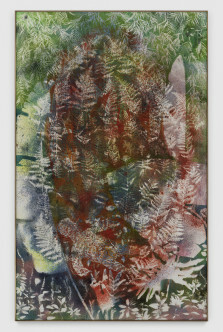 The large-format works come down full force on the viewer. 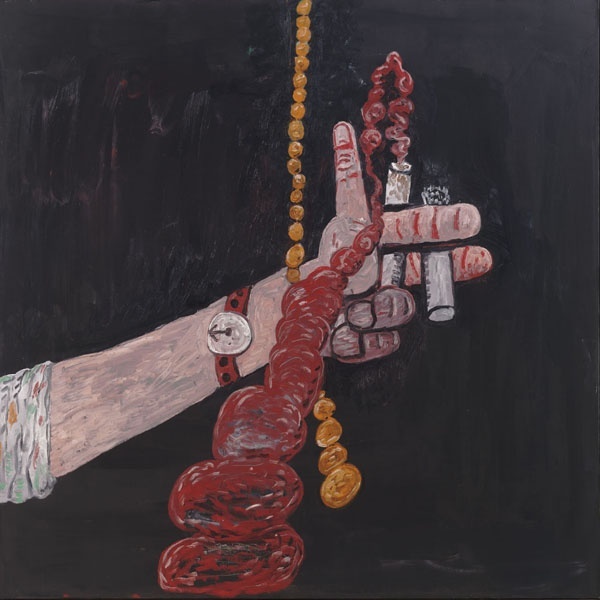 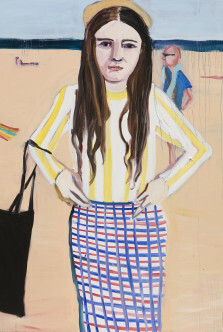 Despite their apparent formal weightiness, content-related openness, and blurred mystification, the paintings are based on profound sensitivity and the artist’s far-reaching content-related and painterly consistency. 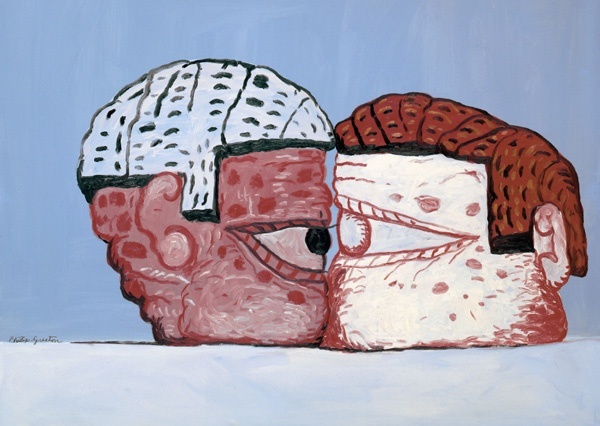 In 1970, the first exhibition of these paintings outfitted with an anarchistic sense of humor and the grotesque caused an art scandal in New York, as numerous critics took offense at his “betrayal” of abstract art. 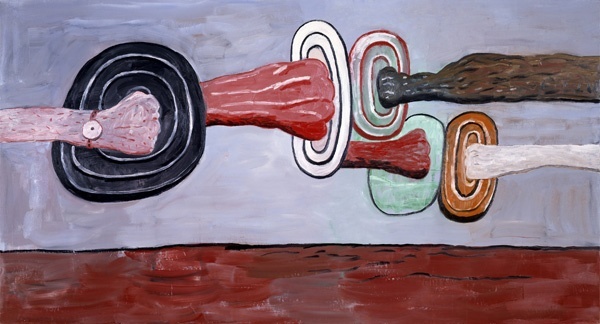 Yet the intensity and unsettling power of Guston’s late works exercise an enormous influence on many of today’s younger artists. 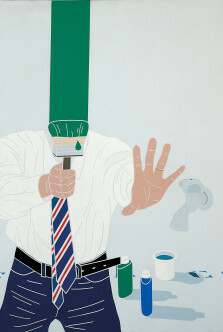 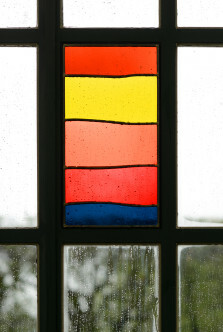 Courtesy: Schirn Kunsthalle, Frankfurt; Collection Stedelijk Museum, Amsterdam; McKee Gallery. 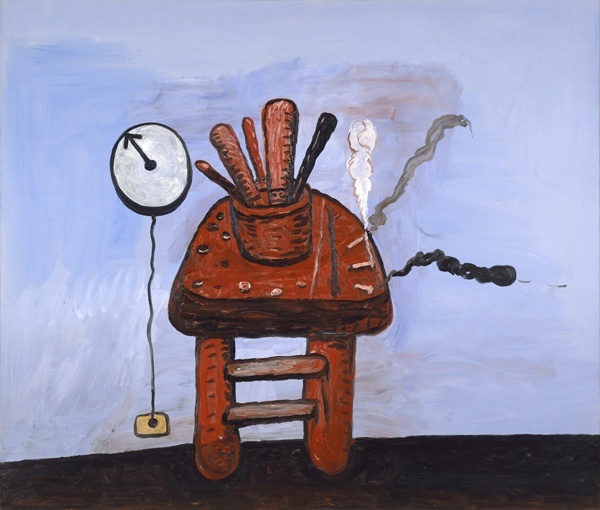 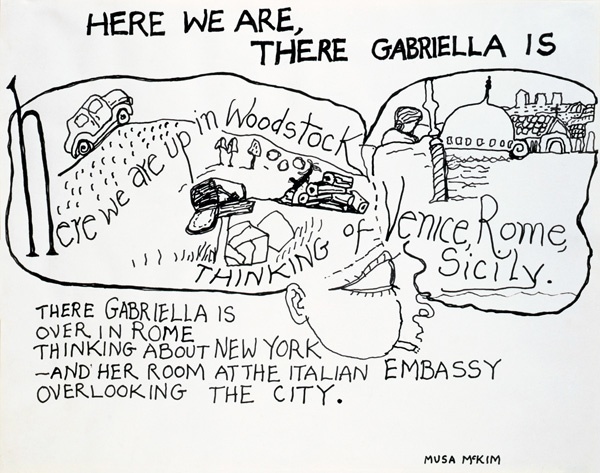 © The Estate of Philip Guston; Schirn Kunsthalle Frankfurt, 2013; The Museum of Modern Art, New York/Scala, Florence, 2005. 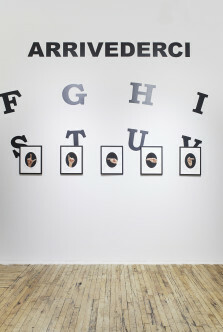 Photo: Norbert Miguletz.